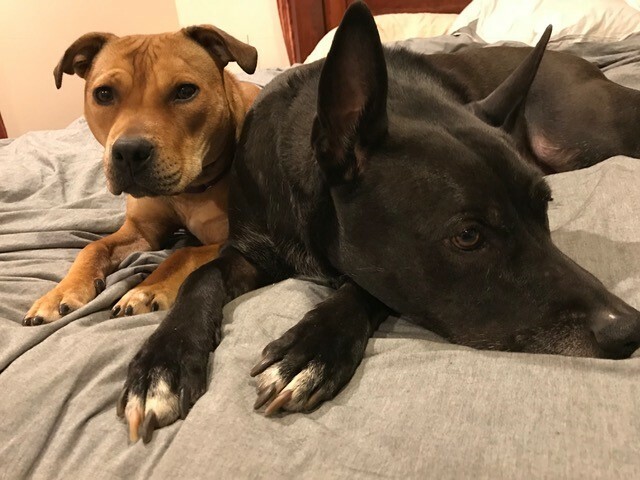 An update/check in on Mystic and Sugar from their parents!! "We got our black cat Mystic in Dec of '04 and our Tabby Sugar in Aug of '05 from y'all. My hubby wanted to get a cat and I wasn't a huge fan bec I have never been around cats. Needless to say they won me over! They were our first babies and are the best big sisters! We couldn't imagine our family w/o our girls!! This picture was just taken as our annual picture. Thanks again for all you do!" A Happy Christmas from Ben! You all remember Ben!?? He came to HSYC with his two siblings, who were quickly adopted, while Ben stayed at HSYC with us for right at a year. 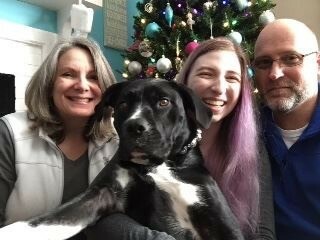 Ben became a staff and volunteer favorite during his time at HSYC, and here Ben is now...having his first Christmas selfie with his family. We love you sweet boy!! Merry life! Fiona has only been in her new home a few days, but here she is checking in with everyone!! Her family says she is settling in nicely and learning how to just "be". We are SO happy for her. You are home, baby girl, settle in and get even more comfy. Sending you kisses!! 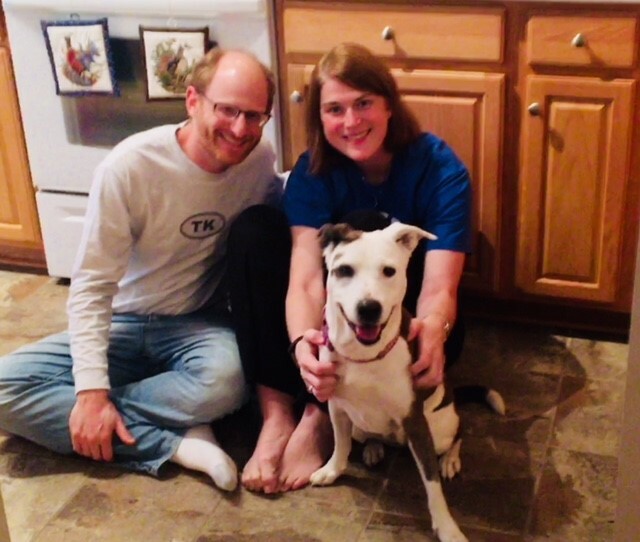 Marble, formerly known as Mable, was adopted in October 2017. 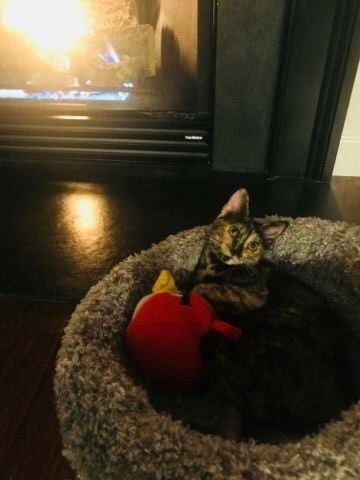 Here she is checking in fireside from her favorite spot. Her family tells us she loves to cuddle under blankets, loves her cat siblings and LOVES her bed in front of the fireplace. We are so happy you are happy, Marble. We hope you have a lovely Christmas!! 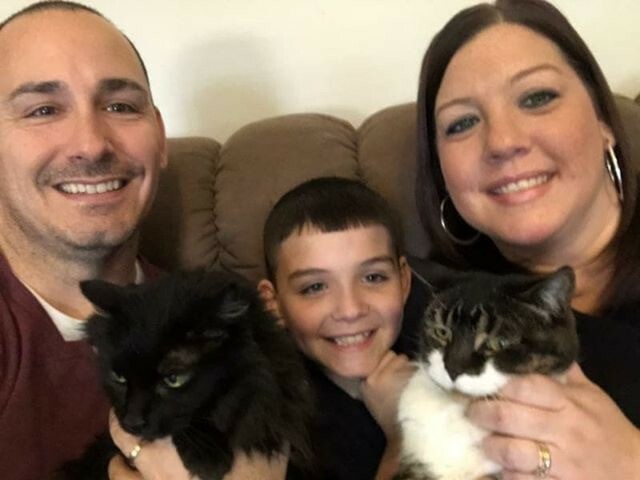 After a year between Foster Mom Toni and the shelter itself, NIKKI has her very own HOME!! Nikki has an autoimmune disease and requires sunscreen when she goes outside and daily medicine, and that can be a lot for some with busy schedules to manage. 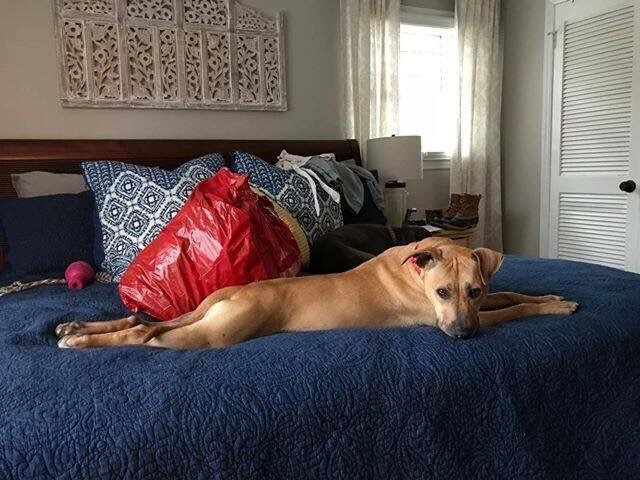 As a result, Nikki hung around HSYC a little longer than she may have wanted to until Foster Mom Toni said, "Come stay with me!" But just last month, a couple saw Nikki on HSYC website and wanted to meet her, then they ADOPTED her!! NOW, she has her very own Mom and Dad and even has a dog park right in front of her home. So much deserved and waited upon for this special, spicy little girl. Happy Life sweet Nikki!! We love you!! !